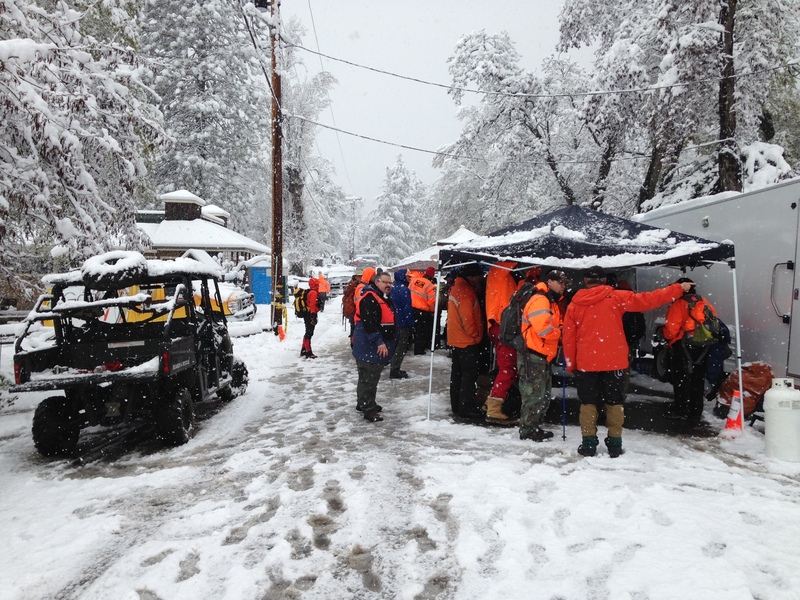 Welcome to the website of the Placer County Sheriff's Search and Rescue Ground Team! The Ground Team conducts searches on foot, and it is often the first team called out for a search. 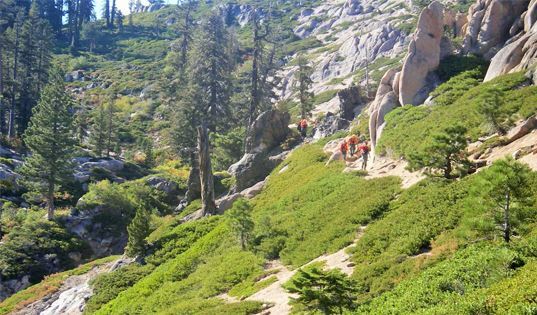 It is the Ground Team's goal to be a highly trained and dedicated volunteer group that utilizes nationally recognized standards of search and rescue to assist the Placer County Sheriff's Office in its efforts to save lives and property. The Team responds to calls for aid in a responsible, respectful, and timely manner so as to maximize its value to the community. IF YOU NEED TO REPORT A MISSING PERSON, DIAL 911!